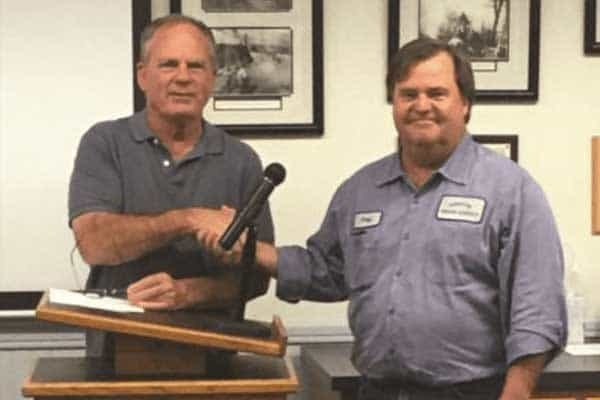 (Sutter Creek) Pictured, Doug Yardley (right) is congratulated by Amador Water Agency Board President Gary Thomas on his retirement as Water Treatment Supervisor after thirty-two years of service to the Water Agency and its customers. 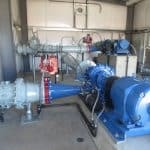 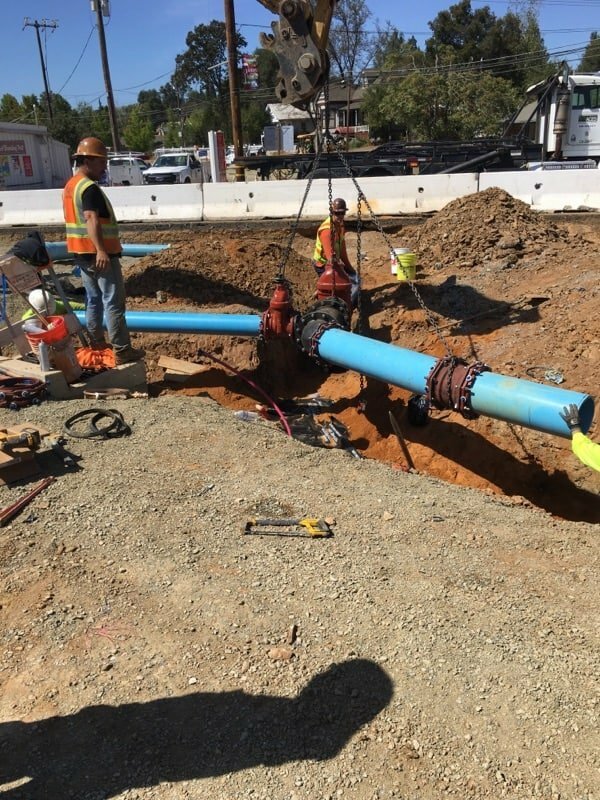 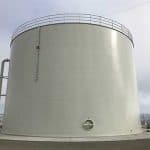 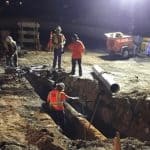 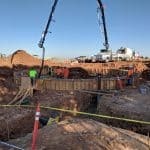 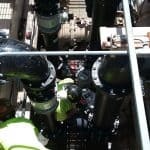 Yardley started at AWA as a meter-reader and over the years not only operated AWA water treatment plants but also contributed to designing, modernizing and expanding numerous water projects throughout Amador County. 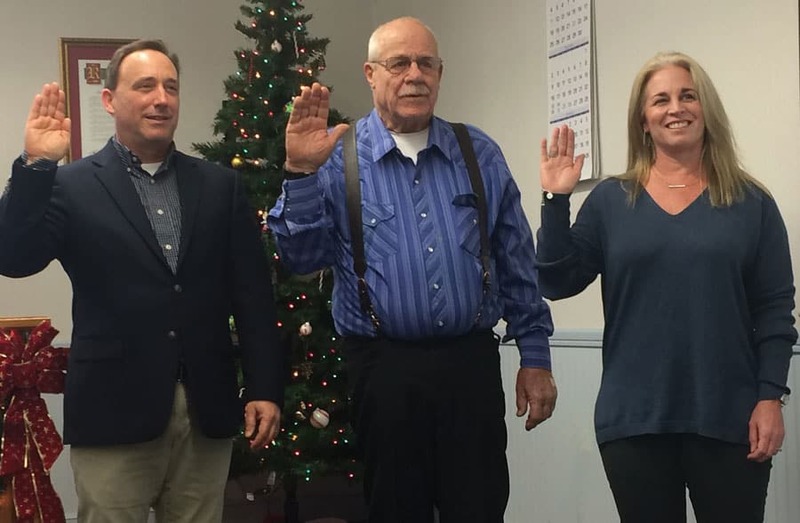 AWA Directors presented Yardley with a resolution commending him for his dedication in improving and expanding the Water Agency’s ability to meet the water needs of Amador County residents. 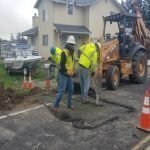 At the time of his retirement, Yardley’s 32 years at AWA made him the longest-tenured employee at the Agency.